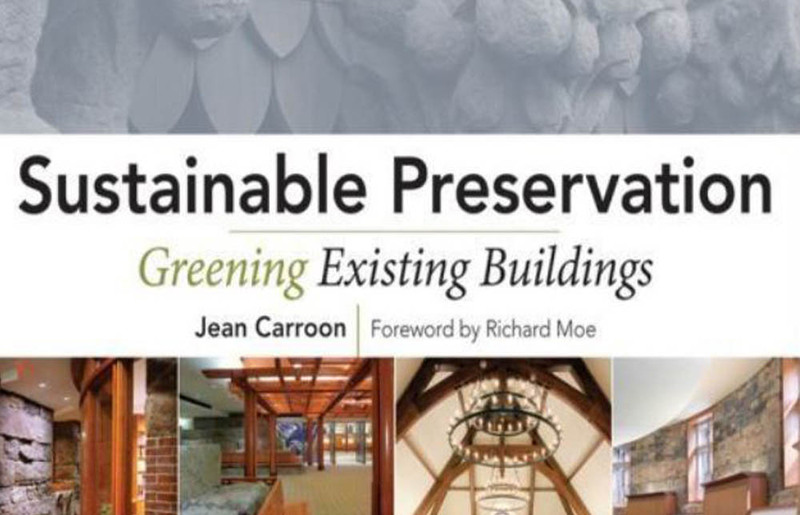 Sustainable Preservation presents 50 case studies of projects—schools, houses, offices, stores, museums, and government buildings—that set new standards for holistic approaches to adaptive reuse and sustainability. The author covers design issues, from building location to lighting systems, renewable power options, stormwater handling, and building envelope protection and integrity. 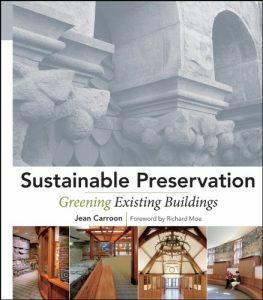 The book also reviews operational issues, including materials choices for low lifetime maintenance, green housekeeping, and indoor air quality.